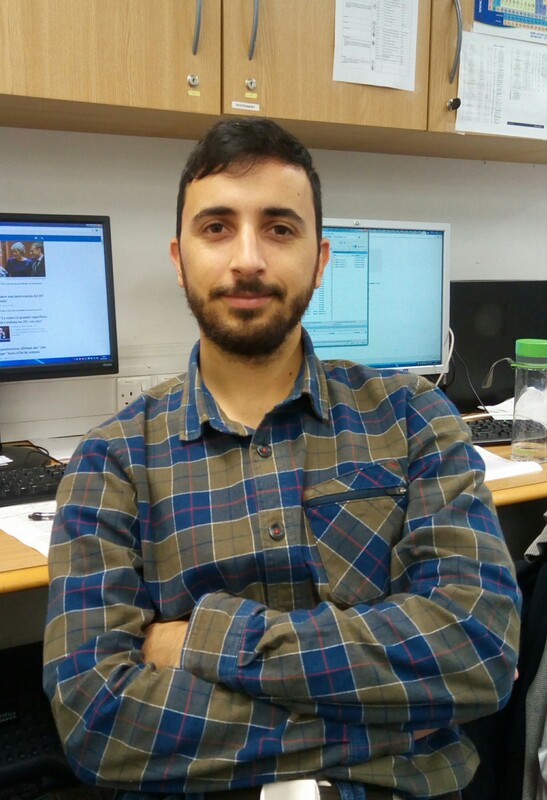 Sergio is originally from Spain, where he obtained his BSc and MSc. His master was focused on the development of anion receptors based on halogen bonding with halo-imidazoliums groups. He is currently working on the design and synthesis of synthetic lectins for binding glucose under the supervision of Professor Davis.